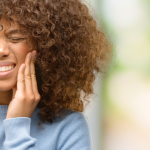 If you are considering an implant to replace a broken or missing tooth or teeth, you may be wondering what the full dental implant process is like from start to finish. Before commiting to the procedure, you may be looking for more information on the general process. Here, we’ll look over the dental implant process timeline, and then how you will need to treat your implant after the procedure. A consultation with a dentist who is both an expert at placing dental implants and is accredited with the American Association of Implant Dentistry (AAID), can answer any questions you have regarding whether or not you are a good candidate for dental implants. Generally speaking, anyone who is in good health is a good candidate for dental implants. Let’s go over the two-part procedure step by step. Step One: First is the actual placement of the implant. The implant is an anchor made up of a mix of titanium and other materials and is placed directly onto your jawbone. Placing it this way makes the implant mimic your natural tooth root. Your jawbone will then automatically integrate the implant into the existing bone. The time frame of this process varies based on each individual patient. Some can have the implant integrated and the rest of the process finished on the same day, while others may need to wait a few weeks or even months for this step of the process to be completed. Step Two: Next in the implant process is the placement of the crown or bridge on top of the implant. A crown is a false tooth and a bridge is one or more prosthetic teeth affixed to adjacent teeth. This is tailored to each patient and is meant to fit in completely with the existing teeth. Since these are custom-made, there can be significant wait time. 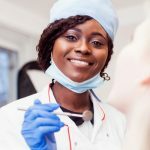 However, advancements in technology and state-of-the-art machines like those at Penn Dental Medicine mean that crowns and bridges can often be made and placed the same day. If wait time is needed, a temporary crown or bridge will be used until the permanent one can be placed. You’re not finished after the implant is fully installed. Eating a tailored dental implant recovery diet until you fully recover after the procedure is a good way to ensure that the implant sets and the surrounding areas heal with little complications. A good diet helps keep swelling down and reduce trauma to the cuts and incisions made by the surgery, as well as increasing your overall health. Soft foods are encouraged, though not all foods need to be blended into a liquid form. A good example of this is getting protein from scrambled eggs as opposed to meat.. 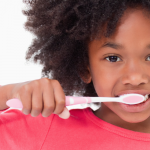 Your dentist can help you determine how long you should follow a soft food diet. 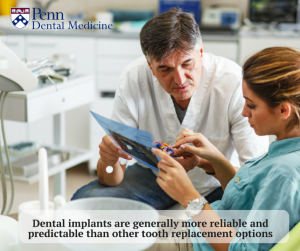 If you’d like more assistance with your dental implant process or have additional questions, contact us at Penn Dental Medicine at 215-898-8965. 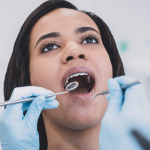 Our student doctors utilize their cutting-edge research and knowledge about prosthodontics to treat patients under the advisement of University of Pennsylvania faculty members, who are experts in dentistry. 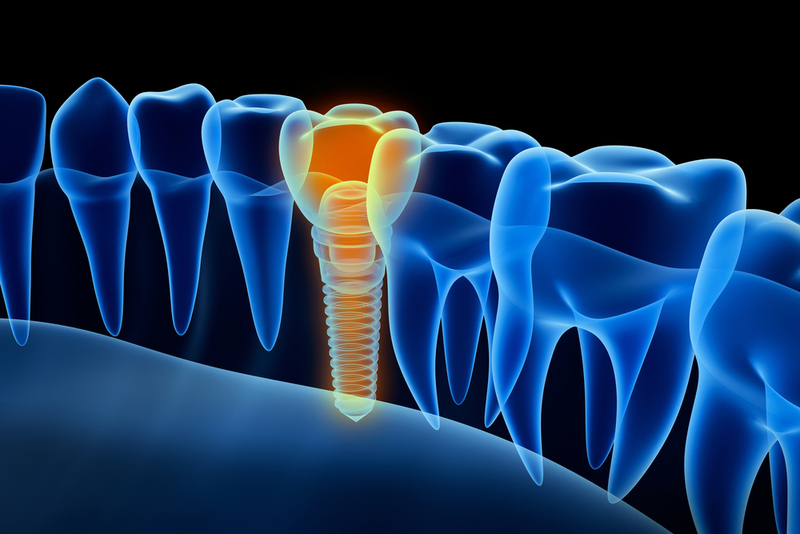 With their help, you can be sure that your dental implant process will go well!